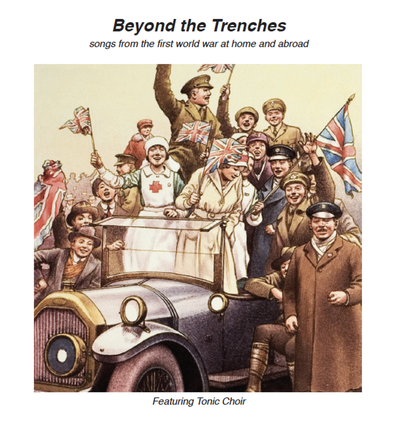 Our new CD, Beyond the Trenches, is now available. 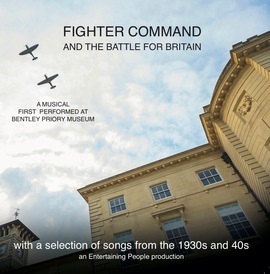 The CD includes 18 tracks of songs from the first world war alongside songs from 1900-1920. There are also 2 new songs written by Philip and Bryan. 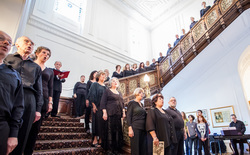 Tonic Choir was joined by a group of local school children and three professional soloists. 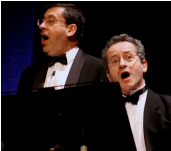 and a selection of songs from the 1930s and 40s sung by Bryan and Philip. This is now sold out but a new stock will be available in April 2018 to coincide with a revival of the piece. We are professional musicians with many years' experience of entertaining people of all ages across a variety of entertainment formats. We also write new material, work with choirs and run events.